On Friday 17 June five All Blacks visited St Mary’s College, Wellington, to run a skills session for our rugby players. St Mary’s was a winner of the OneMoreTeam Competition where three schools throughout the country were chosen to receive a visit from the All Blacks. The session involved questions and answers, signature signing and skills and drills, such as ball retention, tackling, passing and taking the ball into contact. Currently, both St Mary’s College rugby teams are unbeaten in their respective competitions. 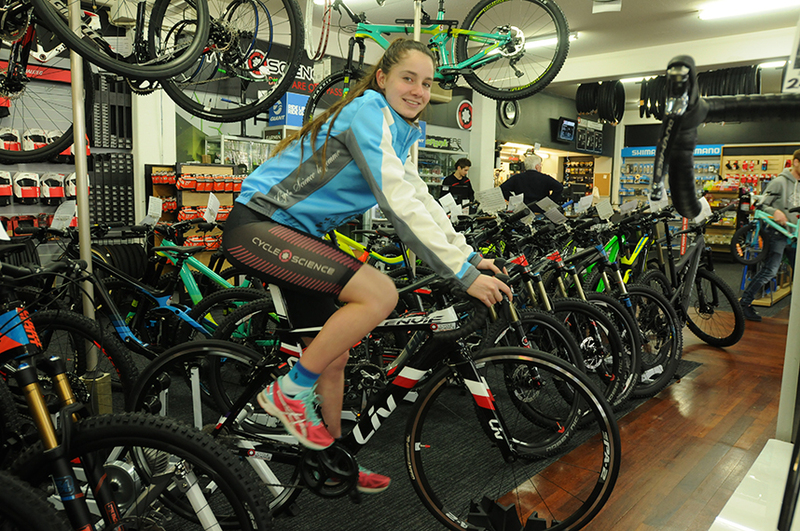 After less than two years in the sport of triathlon, Bayley-Rose Van de Coolwijk, Year 12, has been selected to attend the World Triathlon Championship in Mexico in September this year. 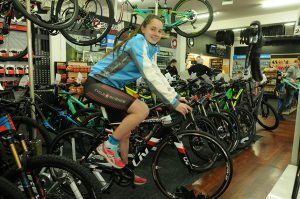 She is aiming for top ten in the world triathlon champs. Good luck Bayley-Rose. 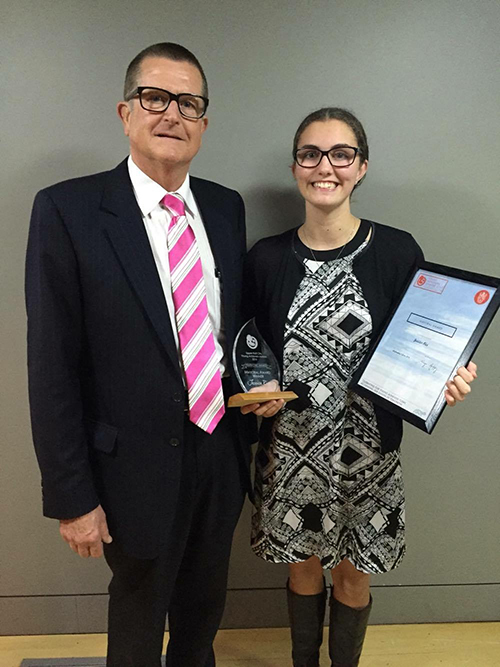 Pictured left, Jess receives Mayoral Award from Upper Hutt Mayor Wayne Guppy. Jessica Rice was nominated for a leadership award by the gymnastics club she coaches and judges for and by Gymsports NZ and was a finalist at the recent Upper Hutt Young Achiever Awards 2016. Although she did not receive a Young Achievers Award Jess did receive the Mayoral Award from Upper Hutt Mayor Wayne Guppy. The Mayor said that out of all the nominees over all the categories Jess shone out above the rest!